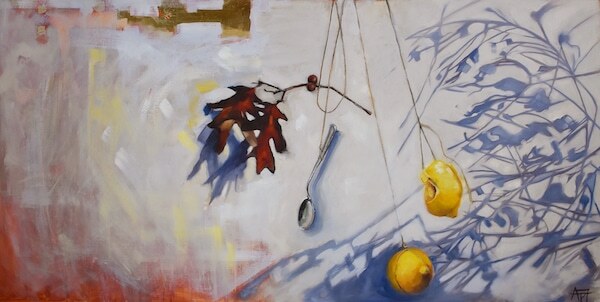 With her paintings, Andie Freeman strives to draw viewers into a meditative moment. 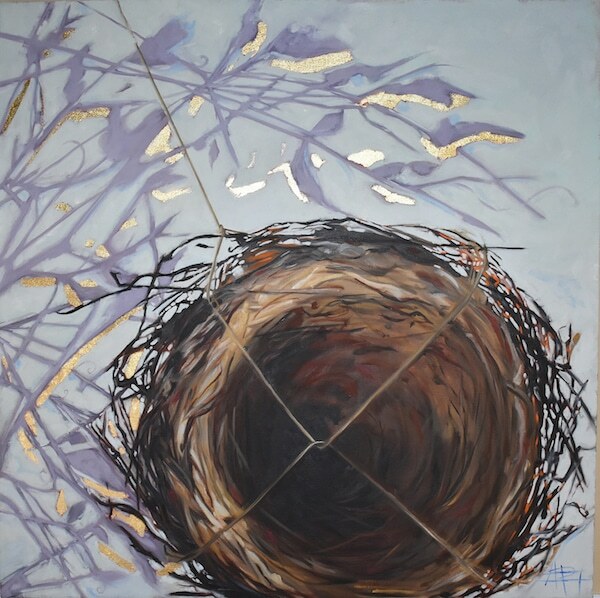 Her work has been featured in exhibitions at several North Carolina hospitals, and following one such show, viewers told her that it brought them great joy in the midst of a very stressful environment. Andie has been juried into a prestigious working studio in Raleigh, which allows her to interact with the public five days a week.